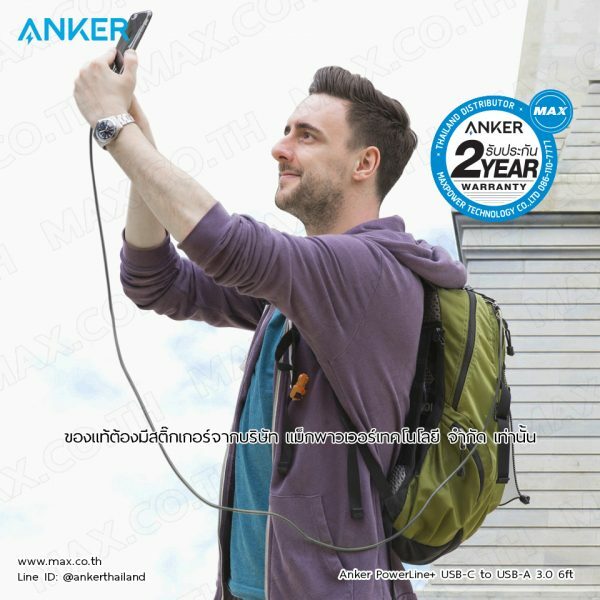 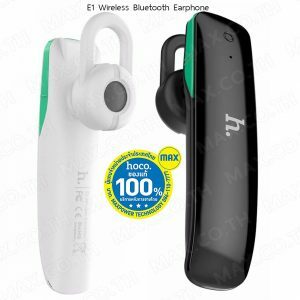 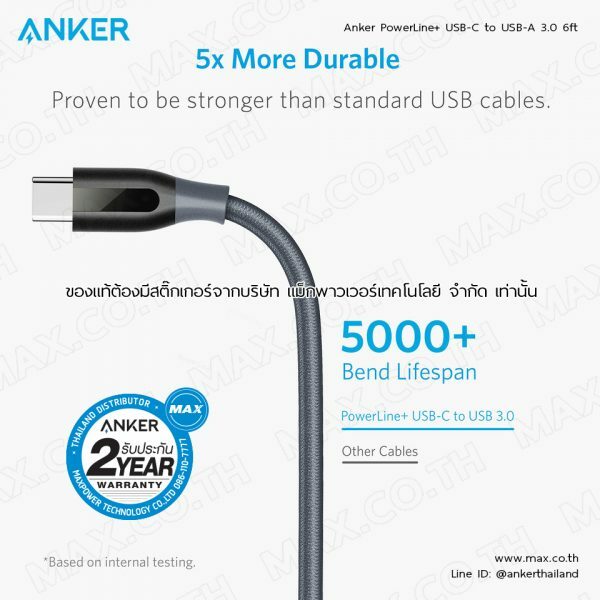 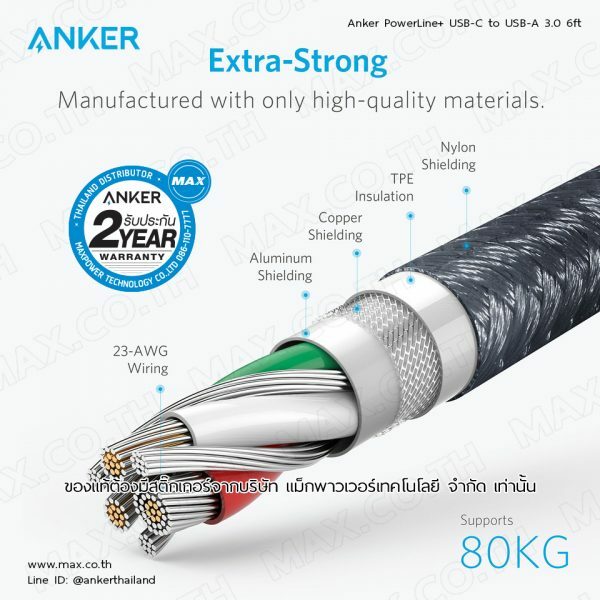 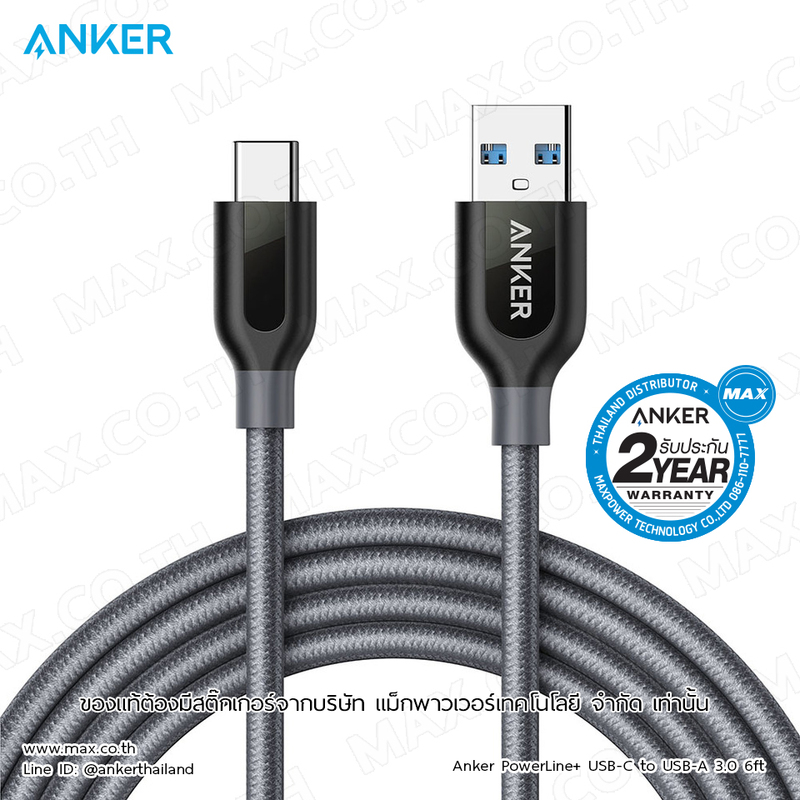 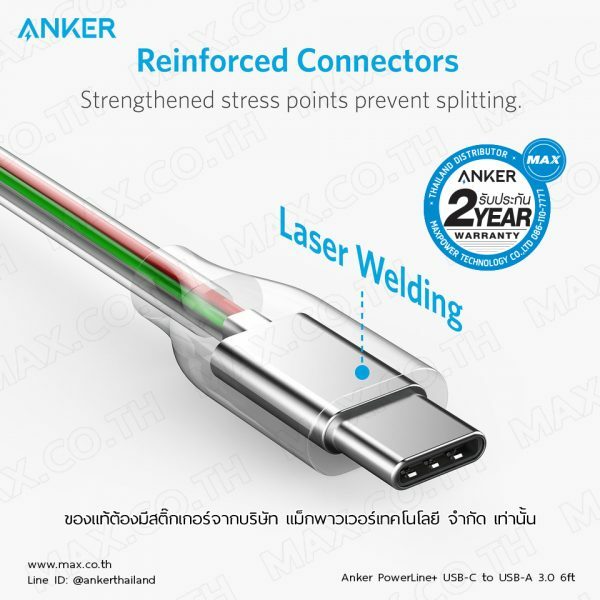 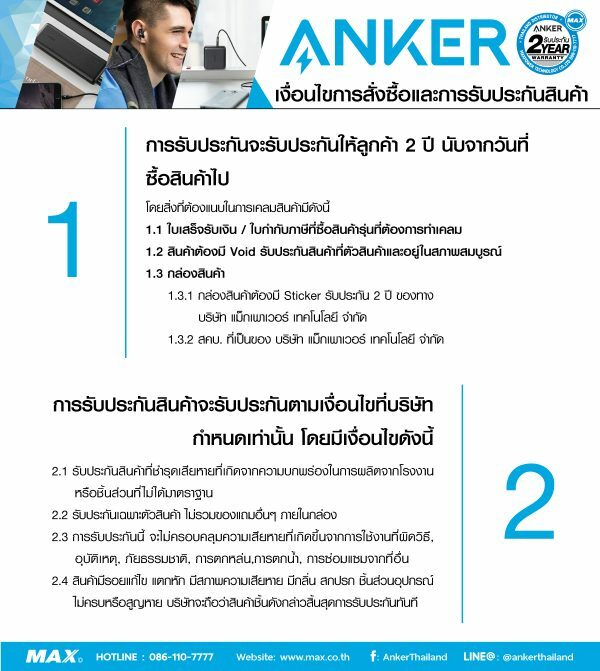 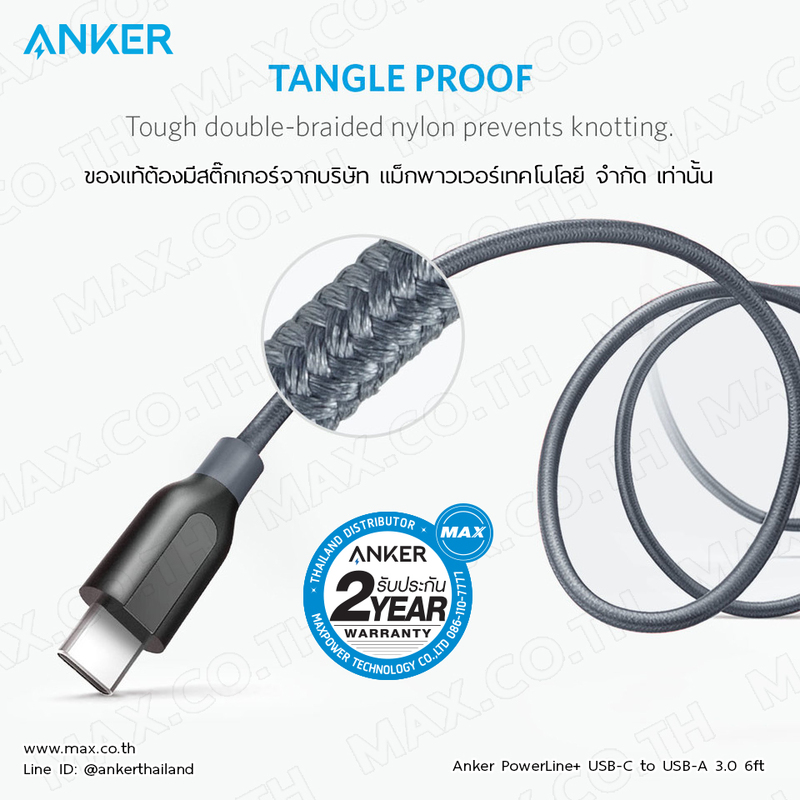 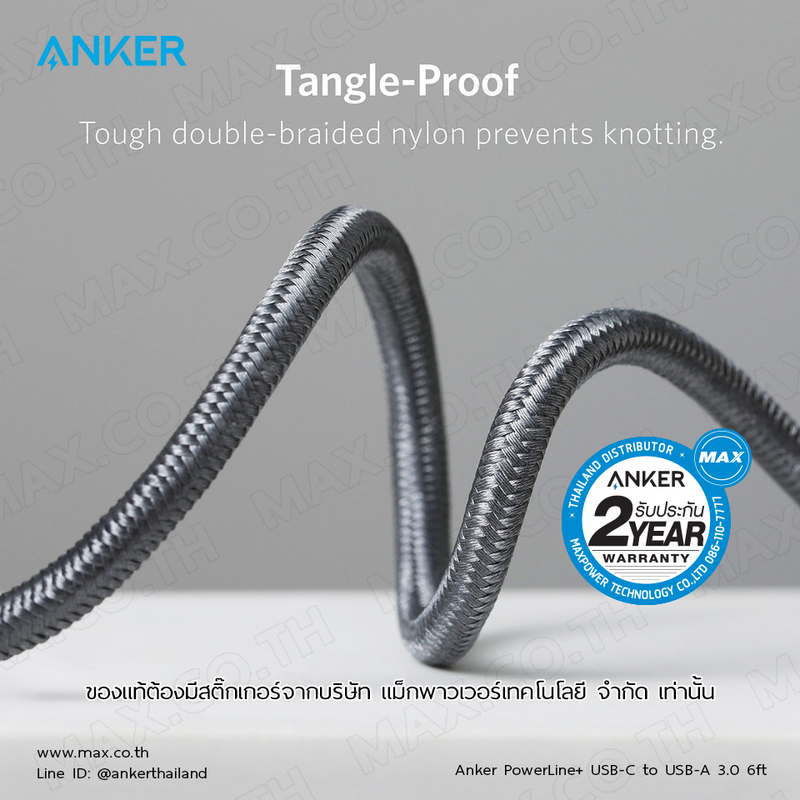 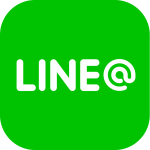 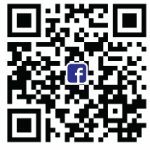 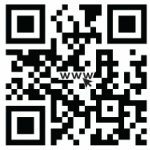 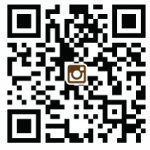 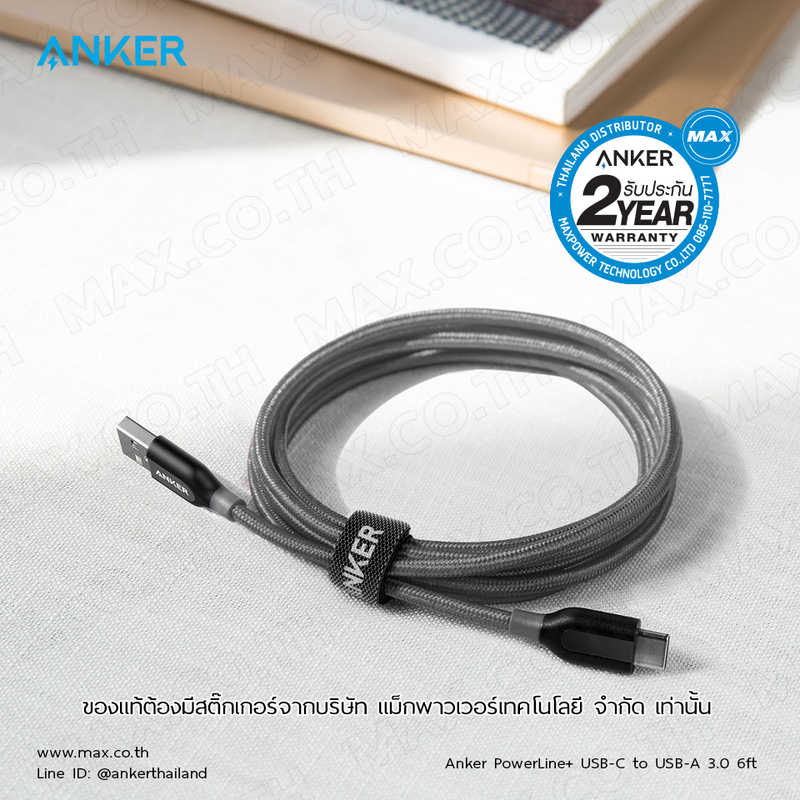 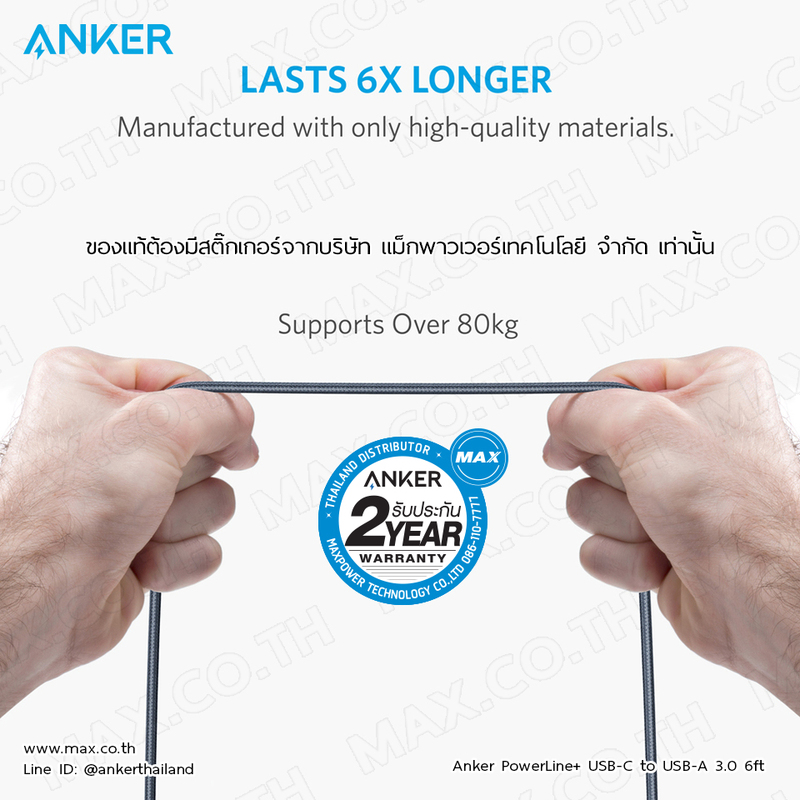 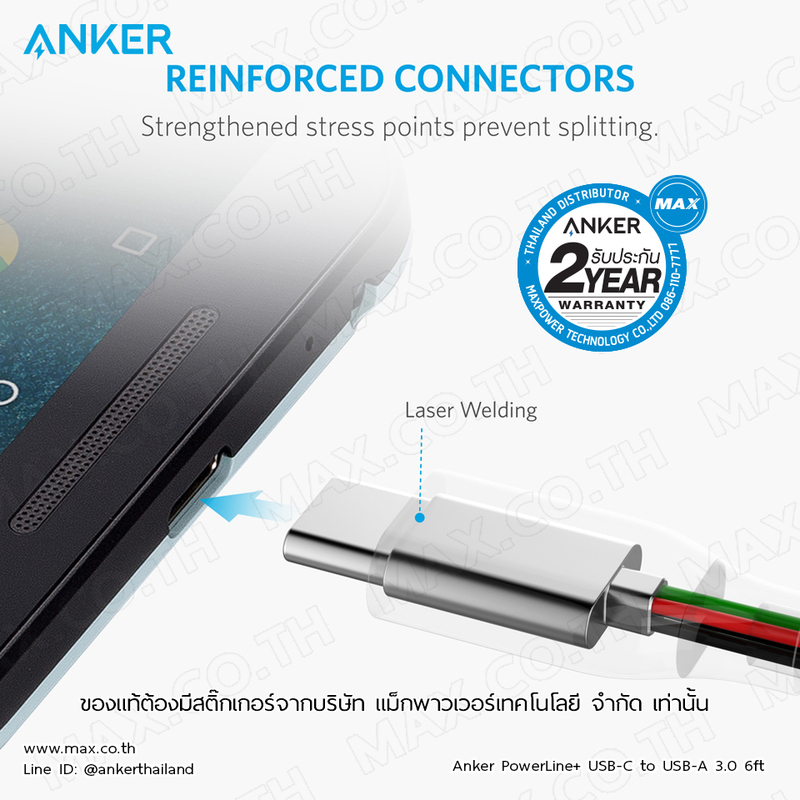 สายชาร์จ Anker PowerLine+ USB-C to USB-A 3.0 ความยาว 180cm (6ft) (สีเทา-AK82) – MAX Co., Ltd. 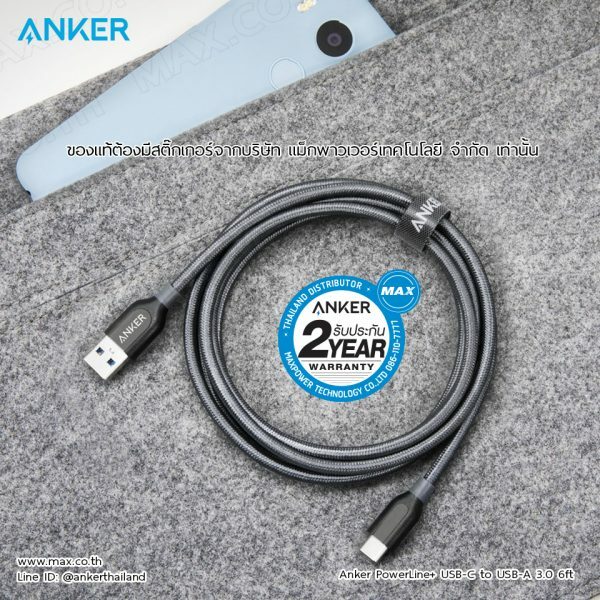 Thanks to USB-C’s new user-friendly design, insert the cable connector the right way, every time. 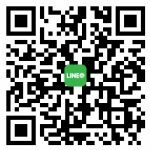 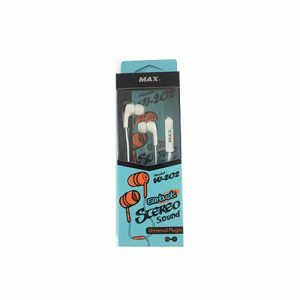 This cable will not charge Nintendo Switch, Nexus 5X or 6P, Moto Z, Huawei Mate 9, or OnePlus 3 at full speed. 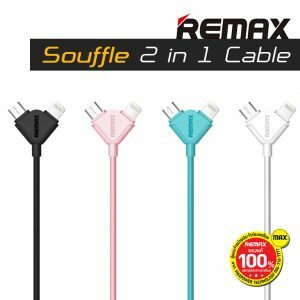 This cable does not fit Google Pixel XL/Sony Xperia XZ well. 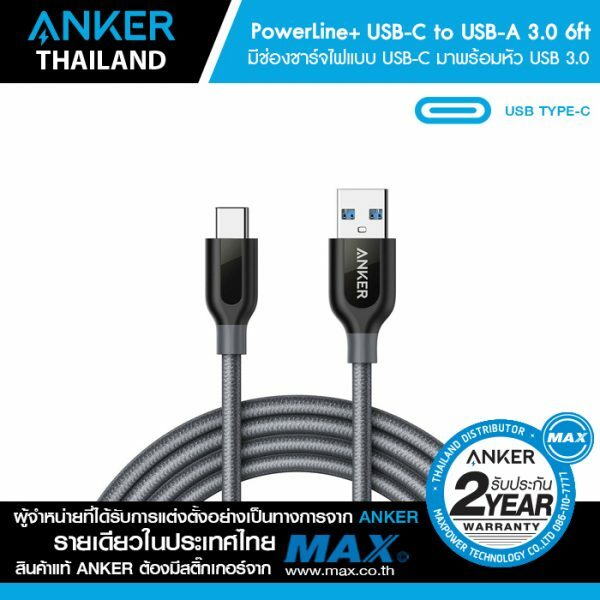 The USB-C connector may not fit perfectly with Sony XZ or LG V20.